Performing Infra and music from The Blue Notebooks. 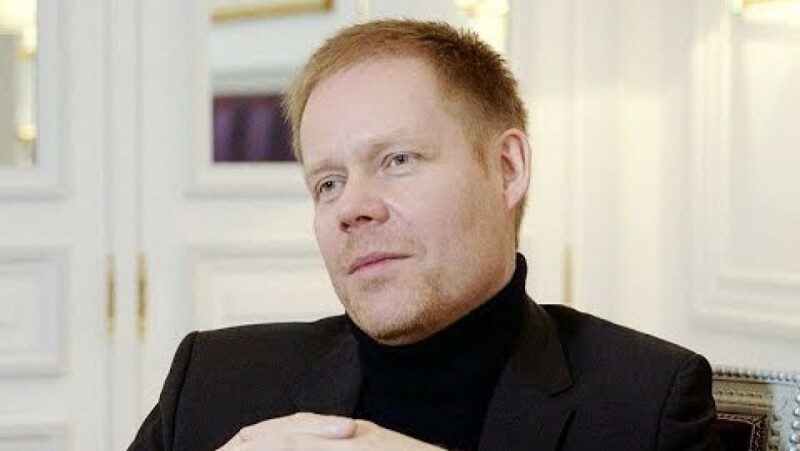 Max Richter stands as one of the most prolific figures on the contemporary music scene today with ground- breaking work as a composer, pianist, producer, and collaborator. From synthesizers to full symphony orchestra, Richter has spun a web of innovation to compose music for solo albums, ballets, concert hall performances, film and television scores, video art installations and theatre works. 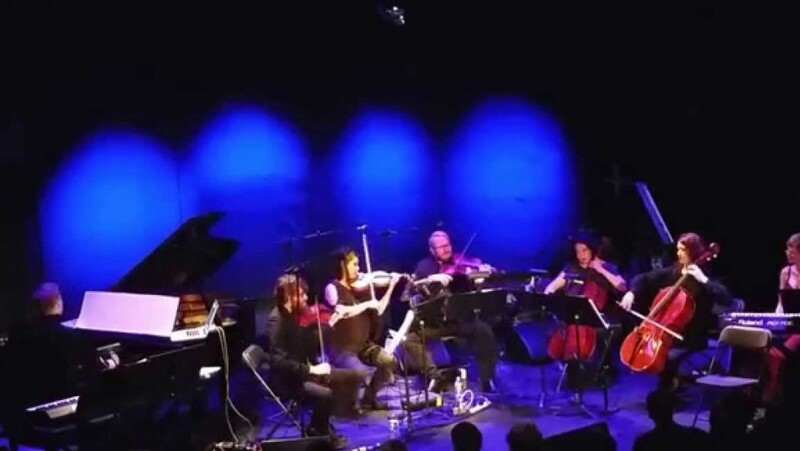 Joining Richter is the American Contemporary Music Ensemble, New York’s “contemporary new music dynamos,” (NPR). 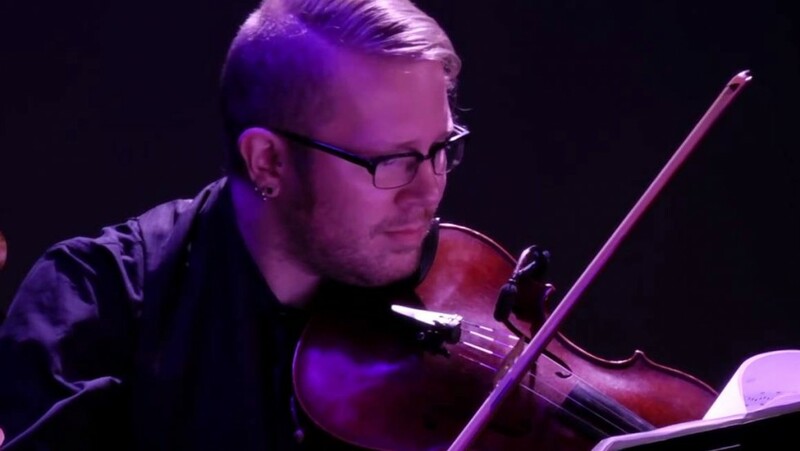 With Richter on keyboards and electronics and ACME in quintet form, the ensemble will perform music from Richter’s 2010 release, Infra, and his 2004 masterpiece The Blue Notebooks. 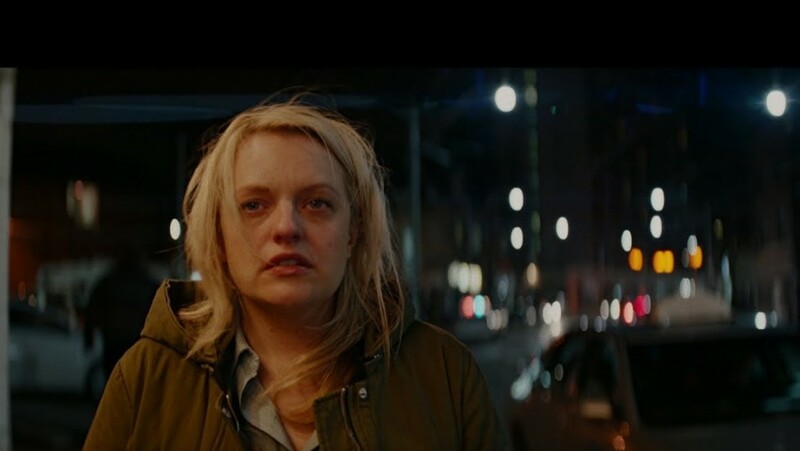 "On the Nature of Daylight" from The Blue Notebooks: short film starring Elisabeth Moss.